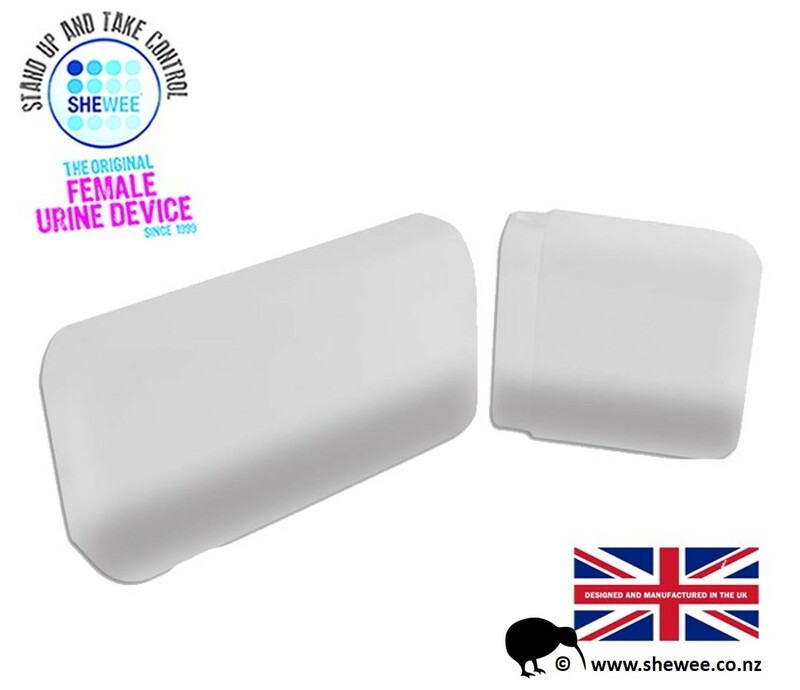 A lightweight travel case that fits your SheWee and tube. 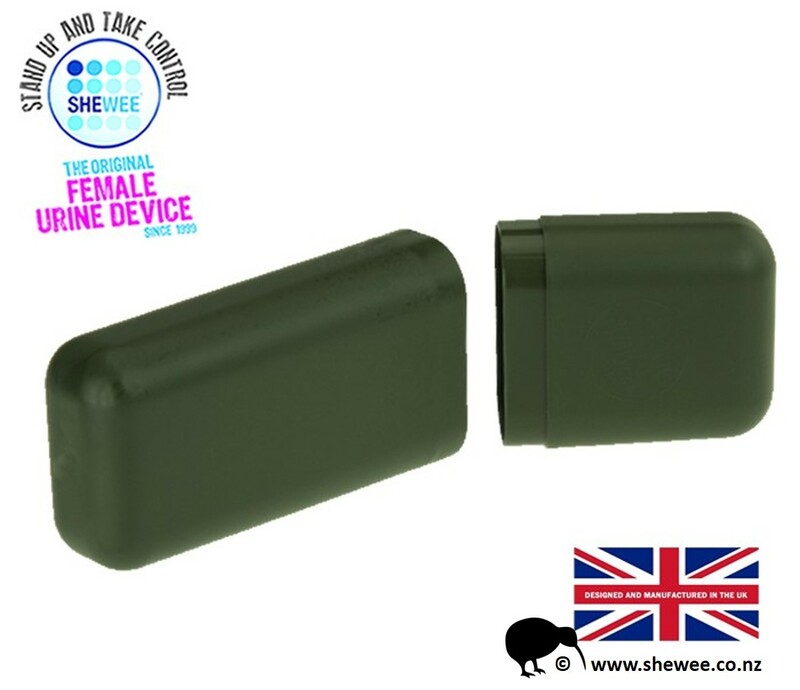 Lost Your Case? 🙁 or need a Water-tight, hygienic option to carry and store your Shewee Original? 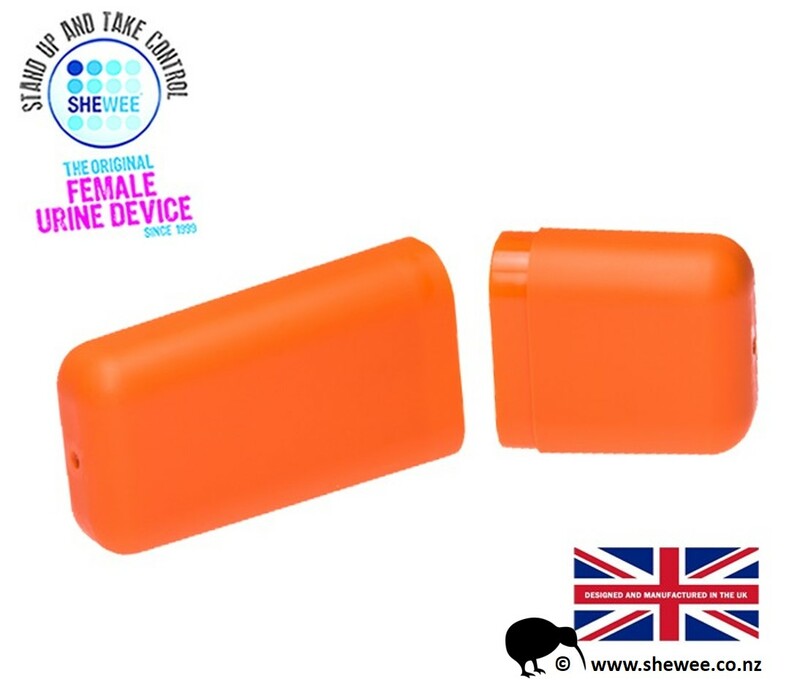 She Wee Cases are lightweight and Water-tight for travel and storage in teh glove box of your car. 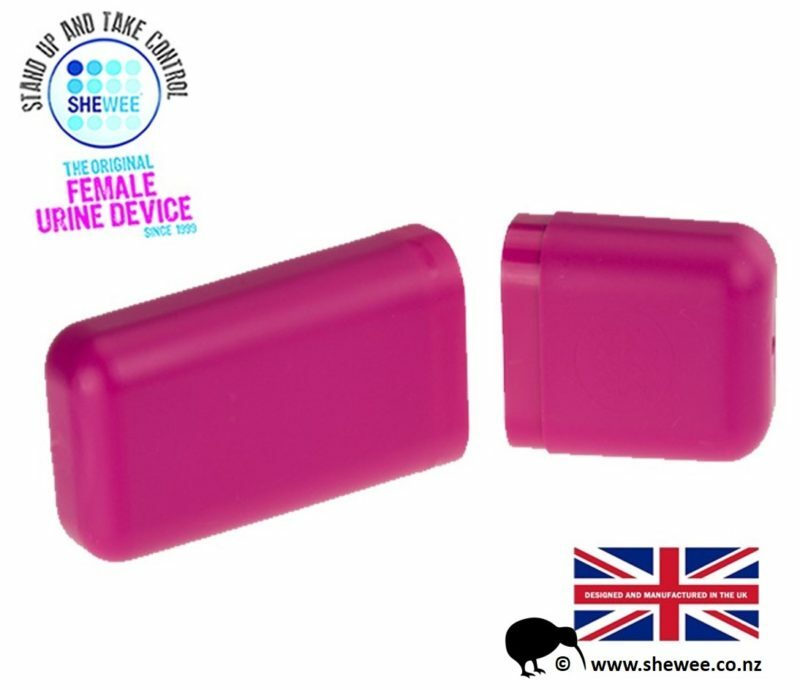 Your Extension tube, Hand Sanitizer and or Tampons will sit comfortably along side your Shewee.